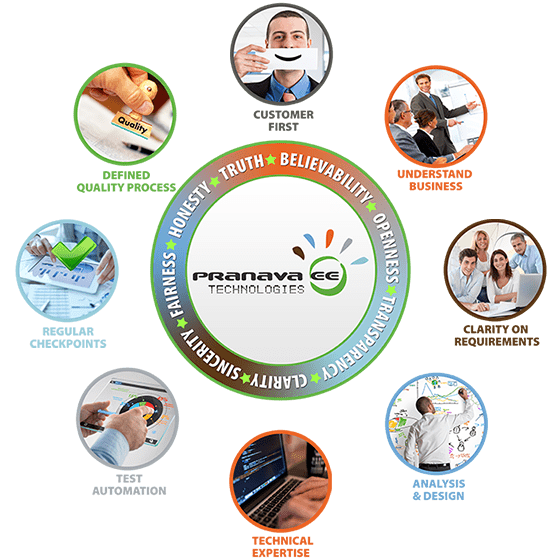 PranavaEET is a dependable IT service provider and product developer. We are passionate about technology and its implementation. Our experienced and dedicated team offers collaboration with the customer for strategic insights and technical implementation of the customer’s current and future requirements. Our well-proven and strong quality process will expedite the development process with great quality.